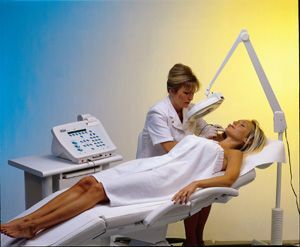 Eliminate unwanted hair for good with my permanent hair removal treatment, which uses electrolysis to permanently disable problematic growth. 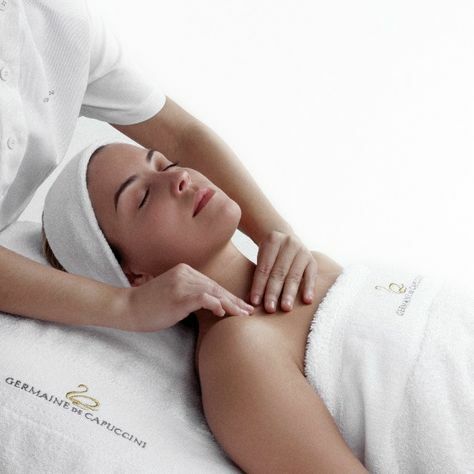 Rejuvenate your skin with my range of facial treatments, with active formulations from the very best luxury skincare brands. 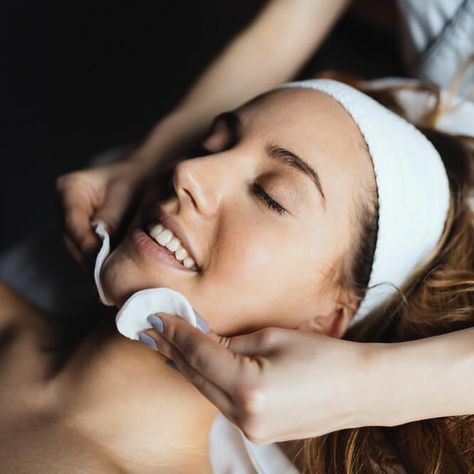 Activate and define your facial muscles with this non-surgical toning treatment and feel the natural benefits of this uplifting exercise. Consolidate your topical treatments with my range of nutritional supplements, designed to support and strengthen healthy skin from the inside. CONTACT ME can this be changed to Contact me now to discuss your concerns and arrange a consultation. 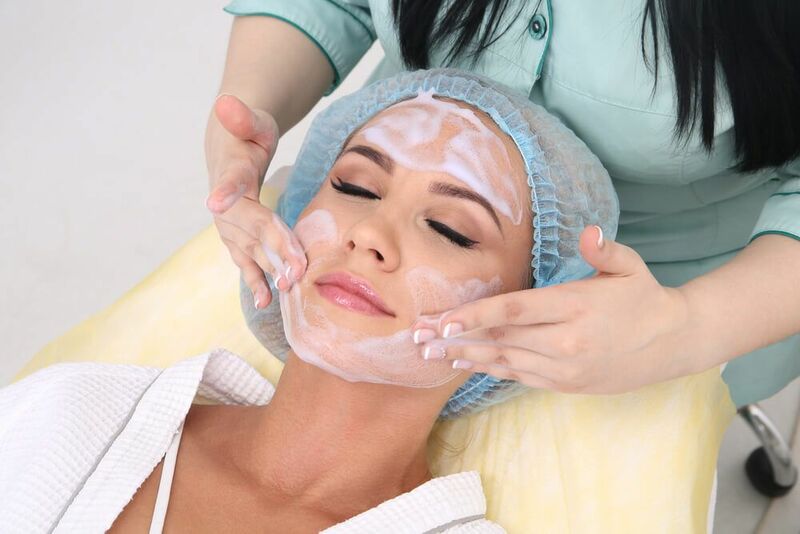 Marie Tipton Beauty is my beauty therapy company in Droitwich, providing high-quality facial treatments for clients in Worcestershire. 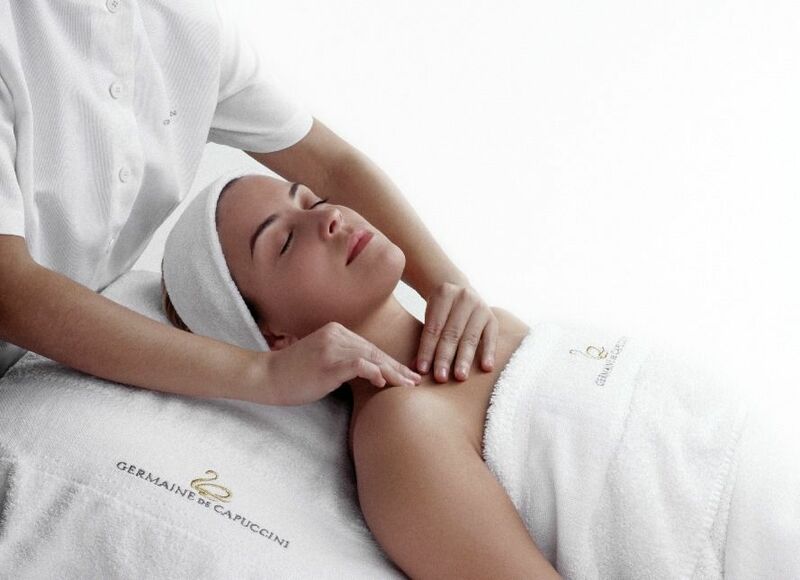 Since qualifying as a beauty therapist in 1978, I have worked at all levels of the industry, from working in beauty salons to pampering the rich and famous on luxury cruise liners. 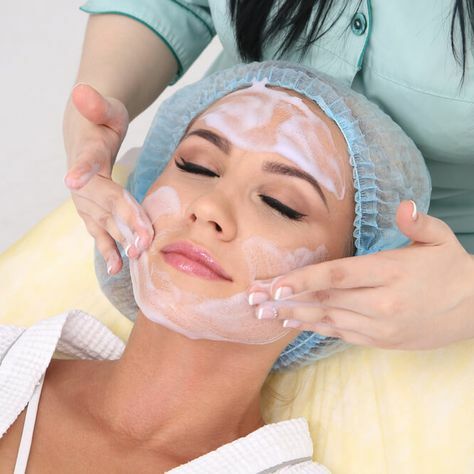 Specialising in electrolysis, I now work on my own, giving personal care and attention to each of my clients’ needs and using more than 40 years’ hands-on experience to give you the best treatment possible. My working environment is far from the stress and noise of the town centre, enabling you to relax while I carry out your treatment. 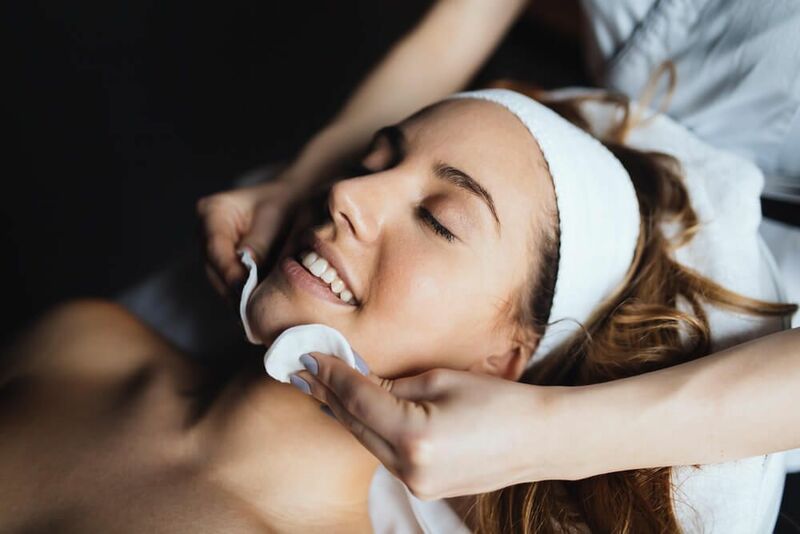 I find that clients who feel calm and relaxed have a more memorable holistic experience, which is why I have created a space for you to enjoy my treatments without interruption.